Compatible legs may be interchanged without additional charge. 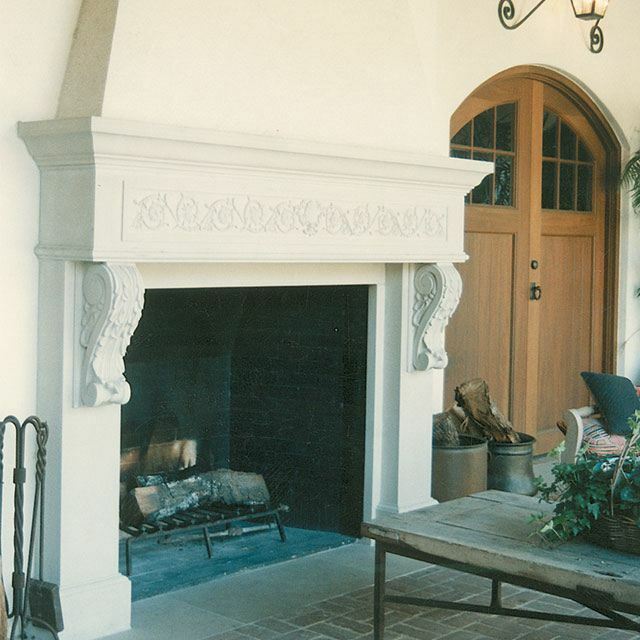 Because of the custom nature of these mantels, they are only available in a limited range of sizes. Our representatives are available 8:00 AM to 5:00 PM CST, Monday through Friday. 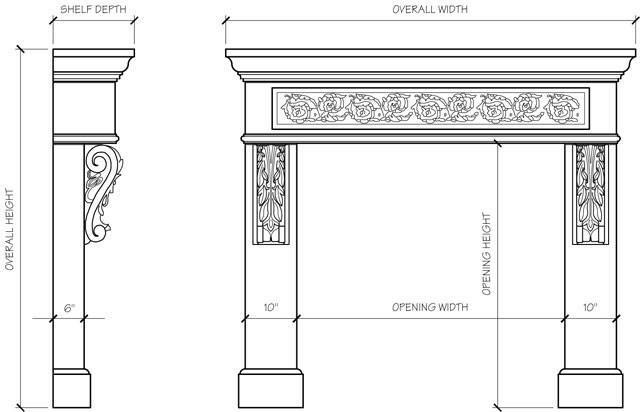 Please call (281) 931-1000 for more information on our limestone mantel designs.